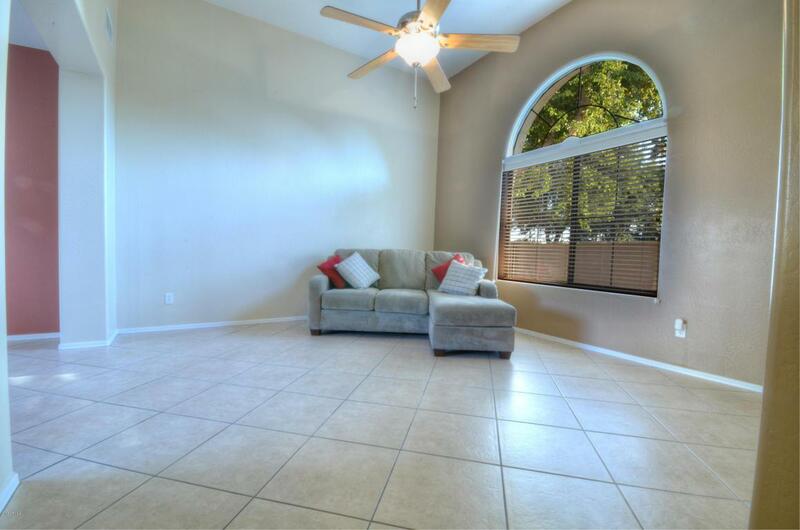 Immaculate 2 bed 2.5 bath in gated community. Tile 1st floor and Plush carpet upstairs. Large master suite with walk in closet. 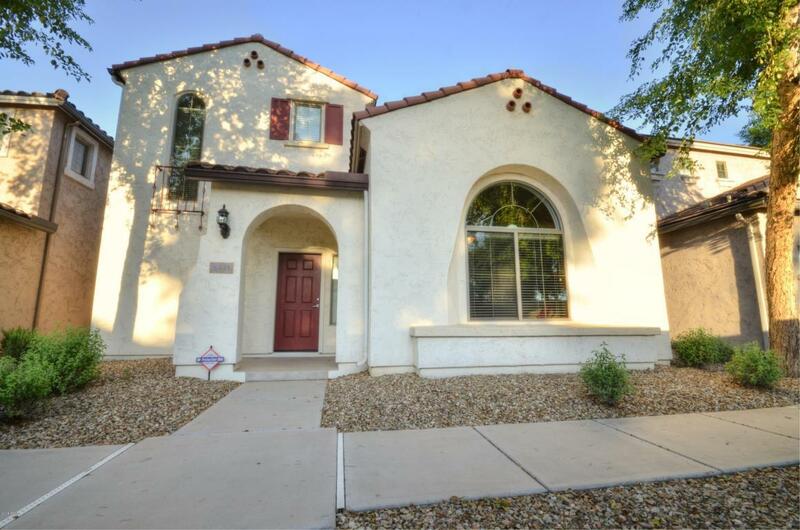 The attached master bath includes high end granite vanity top and full size walk-in shower. This home has exceptional design features rarely found in this size and price range. 12ft ceiling in family room including a large arch window with high end shade provide for a light luxury feel. 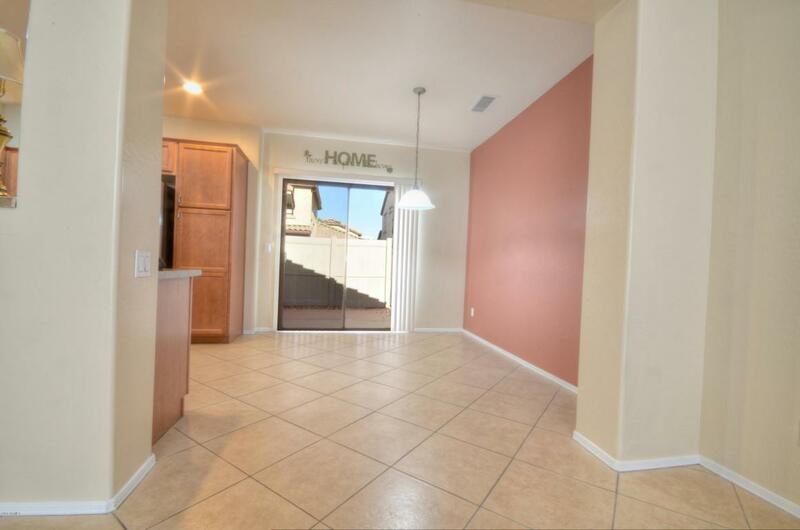 Very spacious layout with open kitchen/dining design. 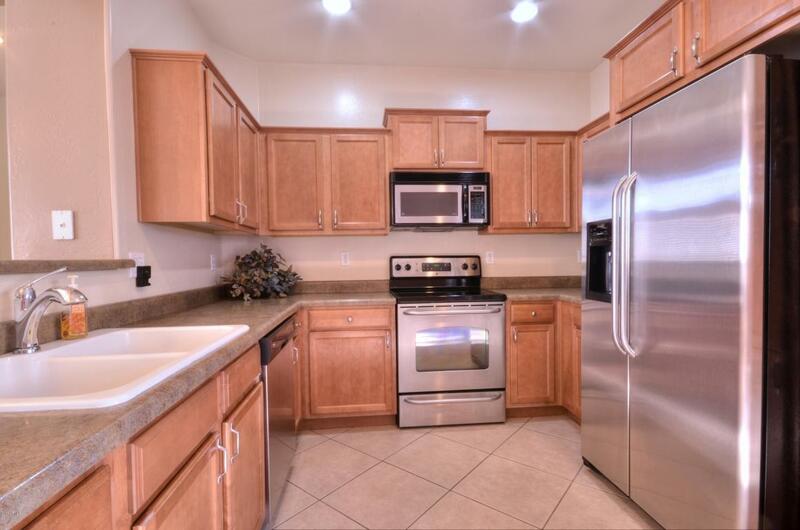 Kitchen has stainless appliances and plenty of cabinet spaces. Property was owned by seasonal residents so very lightly used and well maintained. Owner is related to Agent.